What Next VIP Group Gift! Free Mesh Dress from Hucci! Ibizzare is closing forever. Everything in the store is only $25L so hurry up and head over to grab some stuff before it's gone! Gotta love mesh.. I'm pretty sure it's written in the rules somewhere. :) Kastle Rock Couture has a new mesh skirt for April's group gift. Head on over to grab! 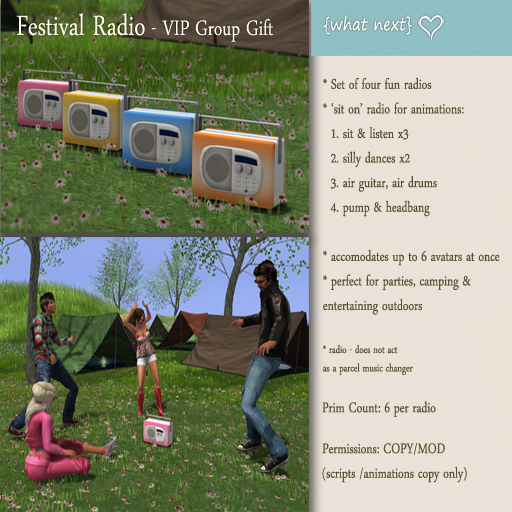 Head on over to the Kawaii Fair sim where a huge sim full of stores are celebrating and the majority are offering free gifts, dollarbies or other really great deals. Here are just some of the examples to show you just how worth going is! And much much much more!! Huge Fantasy Fair going on with almost every store offering a free gift. Will post pictures and things tomorrow, but until then, go stock up! 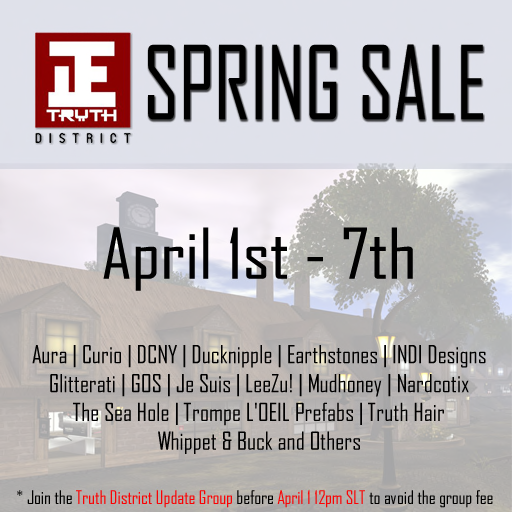 Hucci has a free mesh dress as their April group gift. It's really edgy and cool and totally worth grabbing! One of the best hair stores in SL, Magika, has a free mesh hair out as a group gift! Check it! 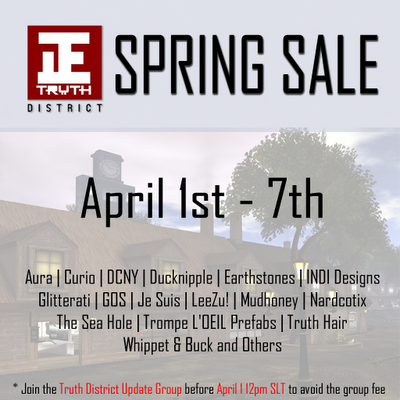 Head on over to the Truth District where lots of stores are offering many items at an unbelievable 50% off! 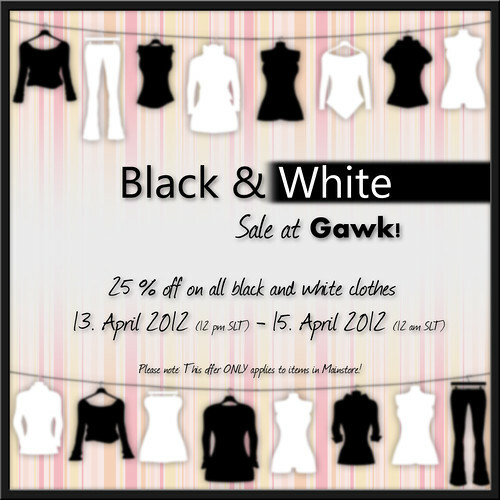 Hurry, before the sale ends!